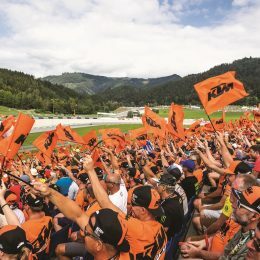 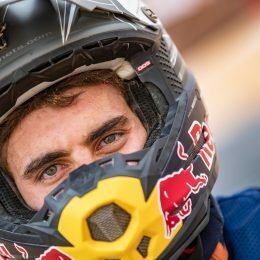 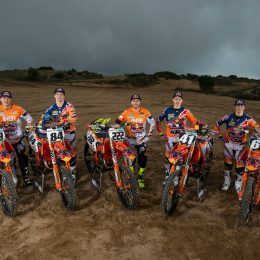 The start of the new MXGP season is less than one month away and for the Red Bull KTM Motocross Factory Racing Team the season traditionally starts with the team´s official photoshoot…. 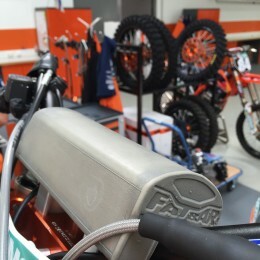 A second instalment of tips and advice direct from the Red Bull KTM Factory Team for ways to safeguard your offroad bike. 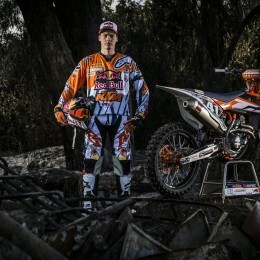 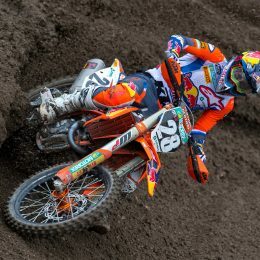 Meet eighteen year old Pauls Jonass. 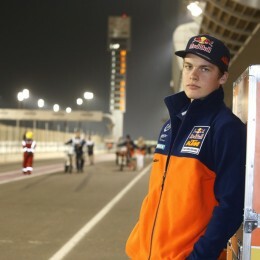 The newest KTM factory rider and a youngster about to shake the FIM Grand Prix establishment.